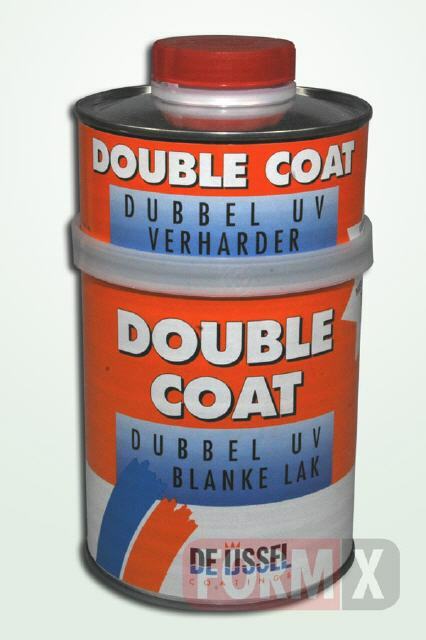 Two component high filling polyurethane varnish. Gloss. Easy application by brush or roller. High scratch resistance. Excellent gloss retention, non-yellowing. Suitable for all wood and white finish. 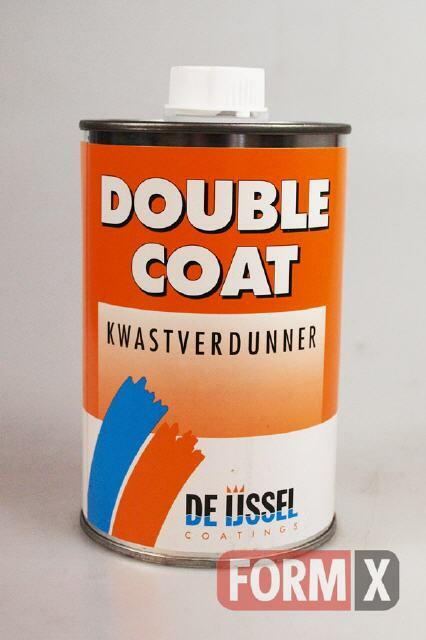 Packaged as a set of 562 ml and 188 grams basecoat hardener.